17th Century from France to the New World. made their way down through Canada and the US to the baayous near New Orleans. Their Mission complete, Claude and Marie married. high intelligence and fierce loyalty. 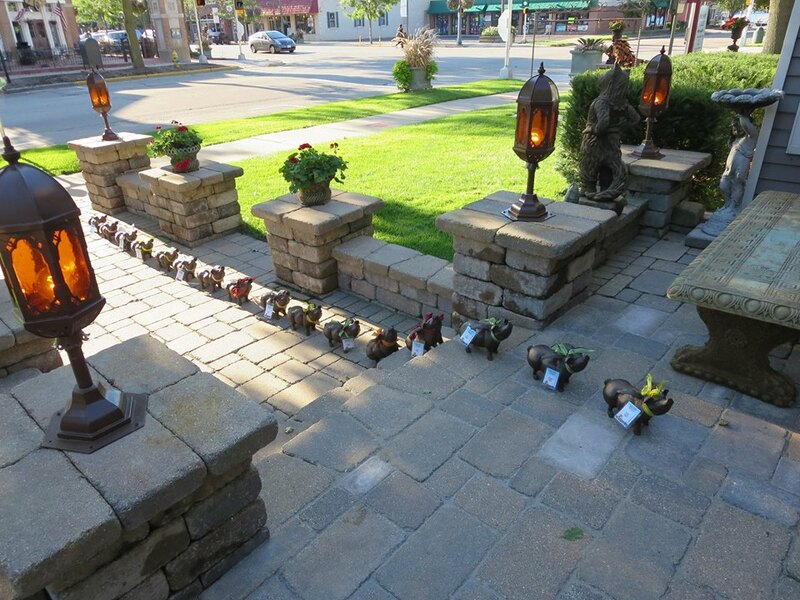 Flights of pig arrive every few months at Delaney Street Mercantile. but they are plucky and determined. When they land they tell us their names, which we put on their name cards. On the the back of the name card is the history of the flying pigasus.